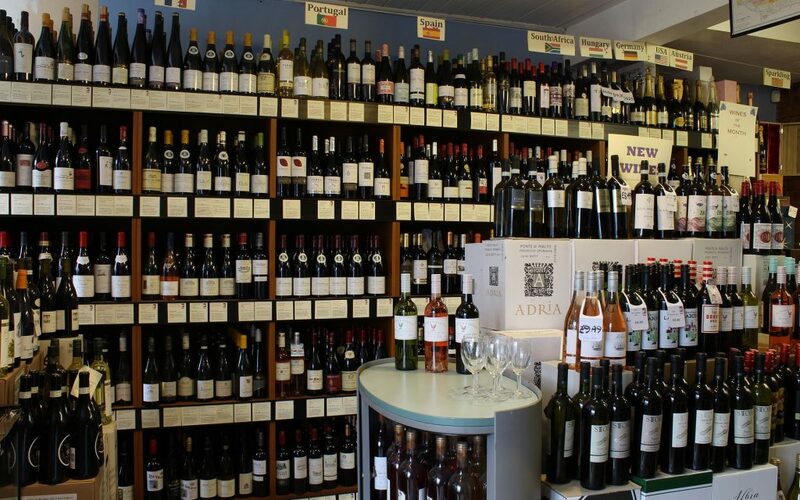 Flagship Wines shop in Hatfield Road, St Albans is a show case for our full wine range of wines, fortified wines, Champagnes, Spirits and Beers etc. We welcome visitors to come and chat to us about their requirements – friendly expert advice always on hand from our team! There are also free informal tastings every weekend on a Friday evening and during the day on a Saturday for everyone to come and taste with us – an opportunity to try wines you wouldn’t normally buy and share them with us. We always welcome feedback on our wines too. 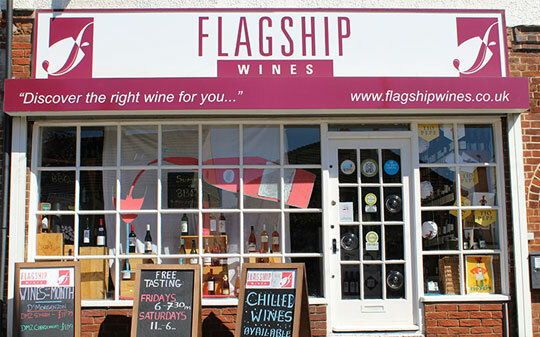 Flagship Wines shop is an Aladdin’s Cave full of delicious wine at 417 Hatfield Road, St Albans, Herts, AL4 0XP. We are a dynamic independent award winning wine merchant established in 2004 by Julia Jenkins offering excellent wines and service. There is free parking outside the shop that is half way between St Albans and Hatfield so there is no need to join the traffic queues in the Town Centre.